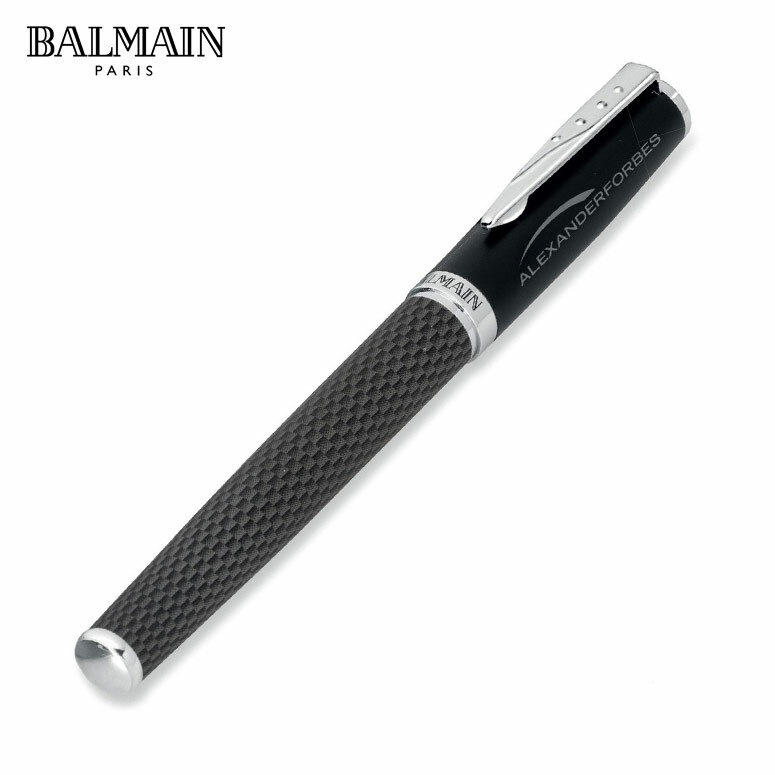 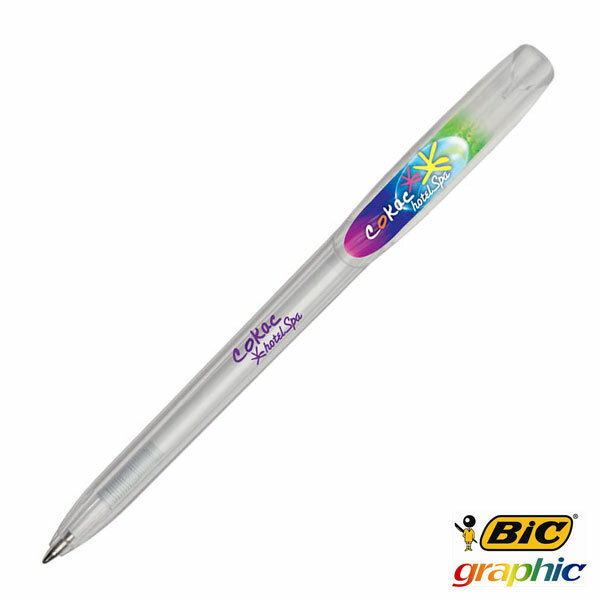 This is a customizable promotional pen. 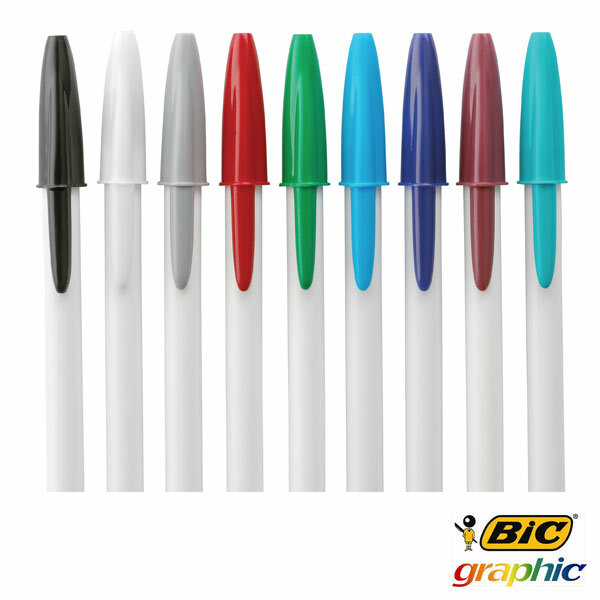 You can choose your cap, plug and barrel colour from a selection of available colours. 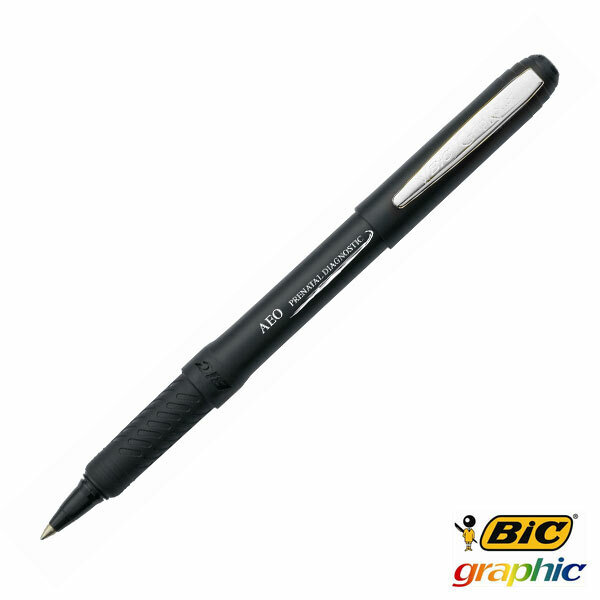 The minimum order quantity for the BIC Stic Pen is 500 units. 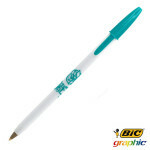 The BIC Stic Round Pen is very similar to the classic Stic pen, however this pen has a round barrel which is ideal for branding with a company logo or a funky, unique design of your choosing. 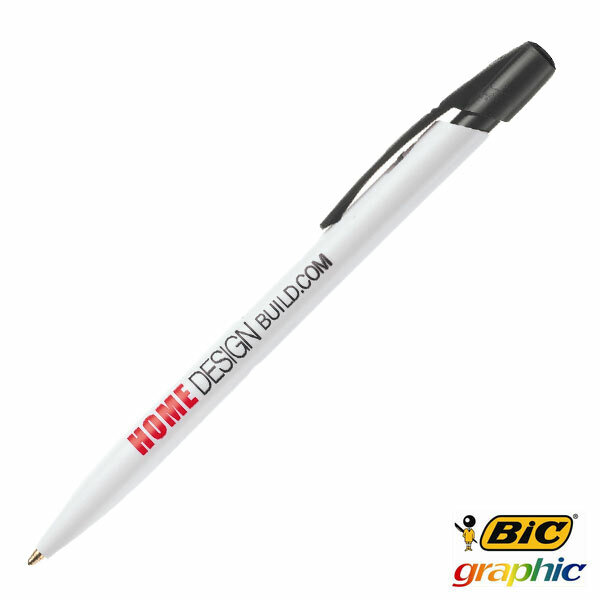 The Stic Round ballpoint pen is available in a black or white barrel with a variety of cap and plug colours to choose from so you can create the perfect look and feel for your brand and promotional efforts. This is a great, cost-effective printed pen backed by the renowned BIC name, famous for its awesome quality and fine writing experience. 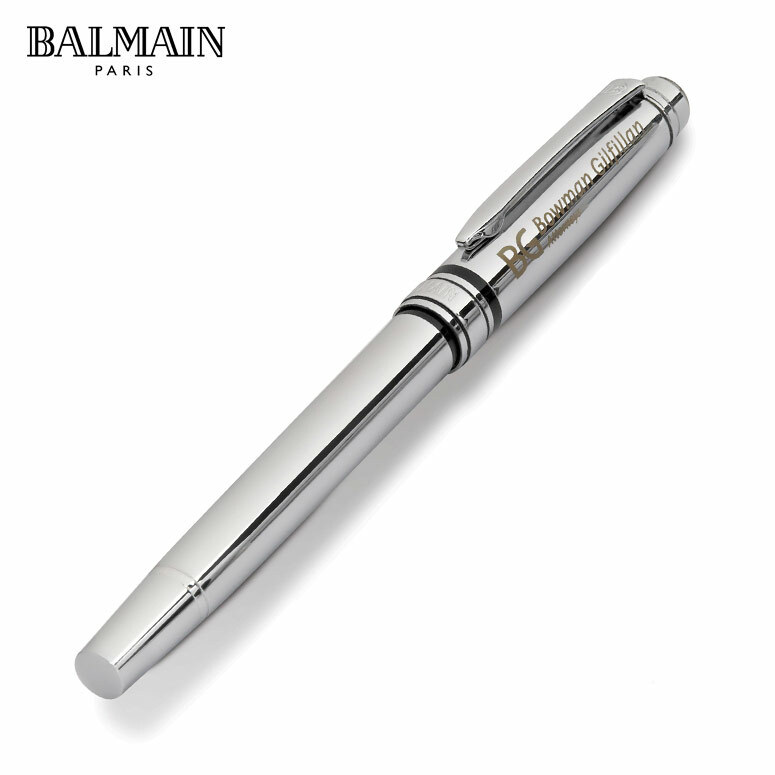 A smooth and comfortable office utensil these pens are wonderful around the work place of to give out during promotional events or talks. A printed BIC pen makes a great business card as well. 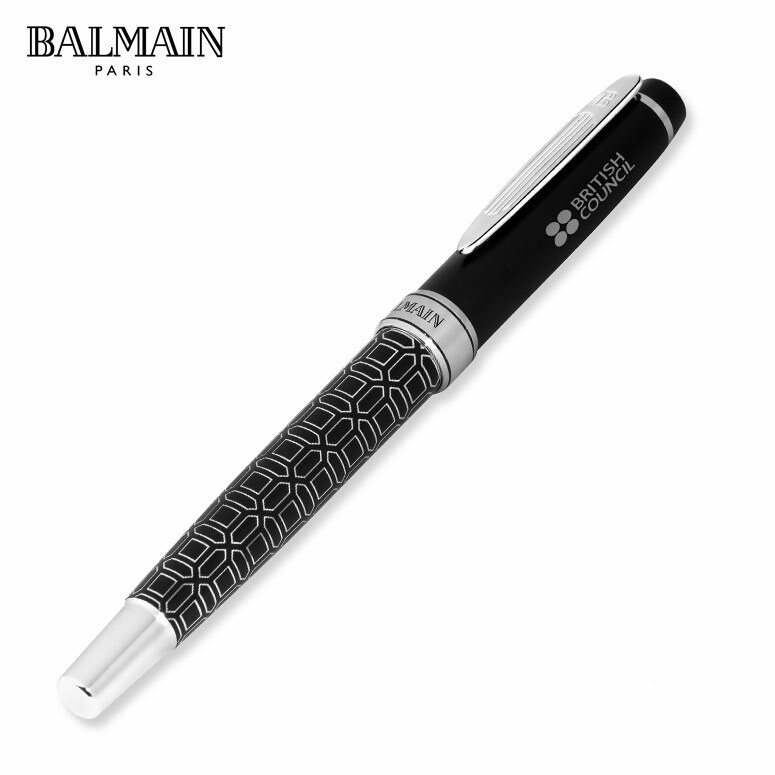 We can print your company name and your contact details on these pens and you can use them as unique business cards- something that will definitely grab attention. 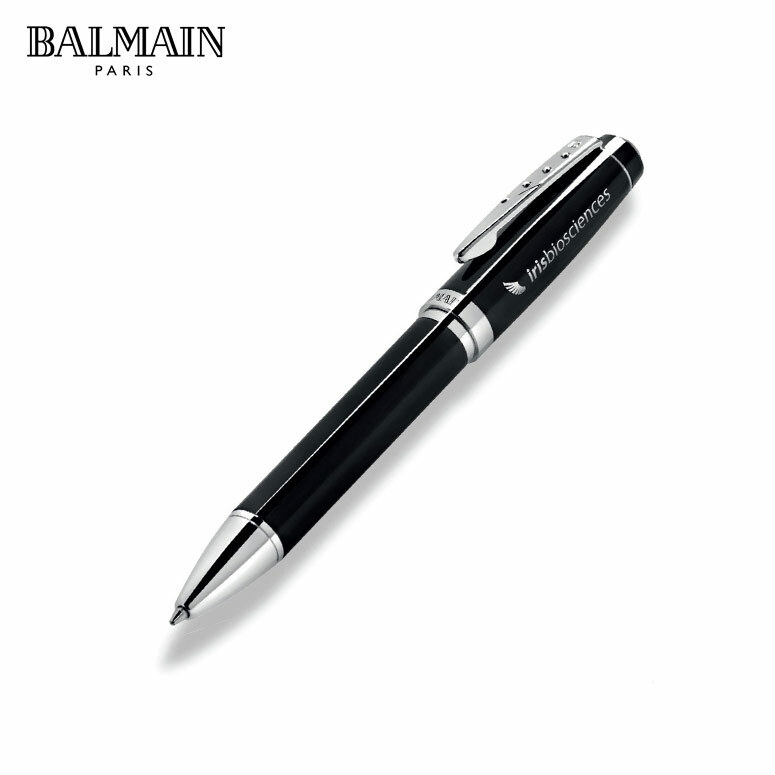 These pens are available in a range of different colour options and can be customised to suit your need. The plug and cap can also be changed as to give you the colour combinations that you want on your corporate pen. 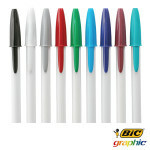 For more information on the import colours, please contact us.